Launch your store on India's smartest e-commerce platform. S3Cart offers SIMPLIFIED Online Retail keeping YOU in mind. Simply choose from 100 of templates or simple click and create your very custom-designed online store. S3Cart provides a secure shopping cart that lets you instantly accept credit cards or bank transfer payments. Setting up shipping is a piece of cake with our easy-to-use Shipping Wizard! Set up your own flat rates, or use a third party shipping gateways. Expand your business worldwide. S3Cart stores can accept payment from around the world. 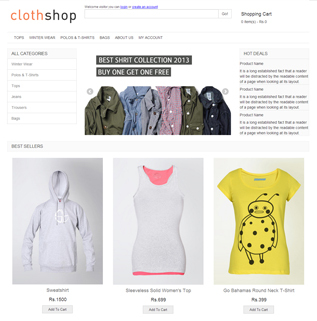 You get access to over 100+ web and mobile ready shop designs which are custom tailored for your industry. Each of our templates is fully customizable so you can fine tune your store design to your needs. We feature the best checkout process in the Industry so you optimize on your sales while giving your customers a seamless experience. With our easy setup and abundance of features, you'll have your e-commerce store up and making money in no time. Get a mobile ready store with S3Cart so your customers can reach you wherever they are. 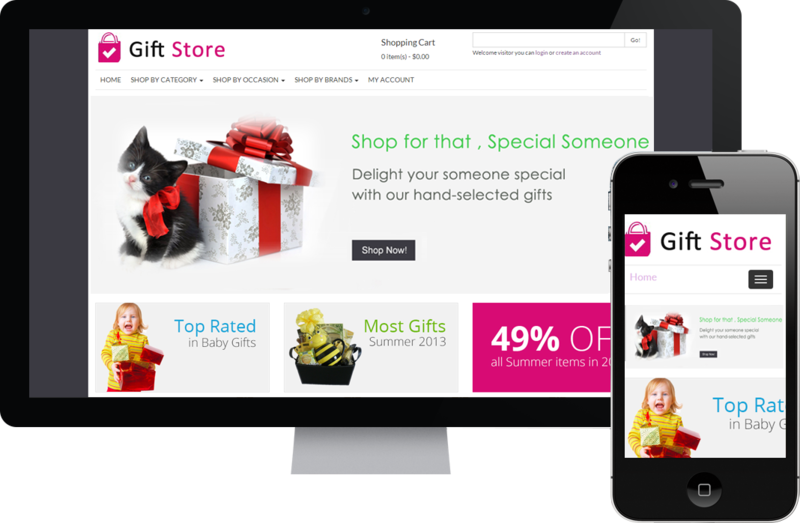 Mobile responsive themes help auto-adjust your store and optimize the design to a mobile screen. S3Cart offers over 100 free themes for you to choose from and customize. Build your own menu, design your own slide show, design your own custom pages, drop widgets anywhere, use your own html and css. Simple and fully integrated logistics services and features. Ship to India. Ship to the world. We make it possible. No extra contracts or integrations needed. Work with leading courier companies in India . Best E-Commerce Platform for Indian Merchants. With S3Cart anyone can have a beautiful store. These are just a few samples of our themes. 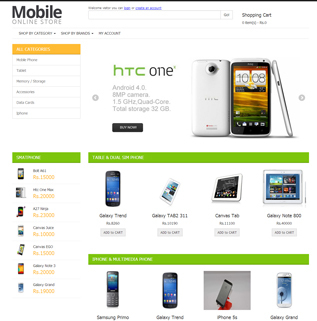 Stylish super responsive mobile store theme for running any type of electronic web store or mobile web store. Cool theme for toy or gift store. Fully customizable banners, featured products. 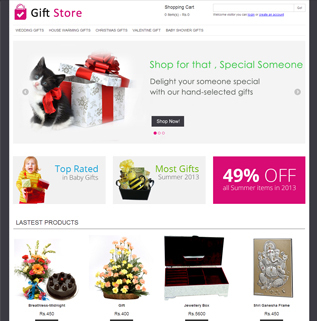 Premium theme for your toy store. Start building your online store today! #1 Hosted shopping cart software for Indian merchants. All-in-one hosted shopping cart! © 2013 Simran Software Solutions Pvt. Ltd. All rights reserved.